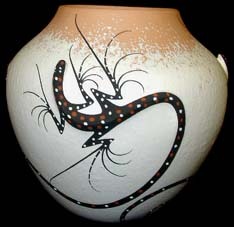 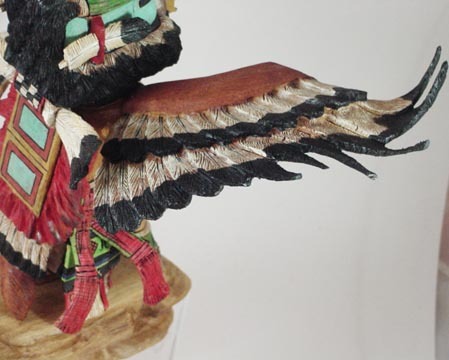 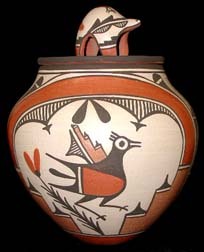 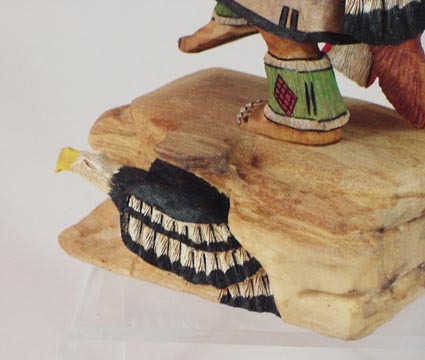 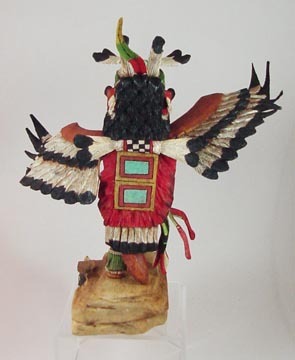 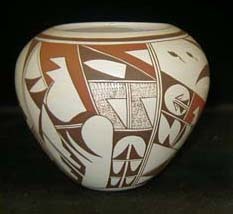 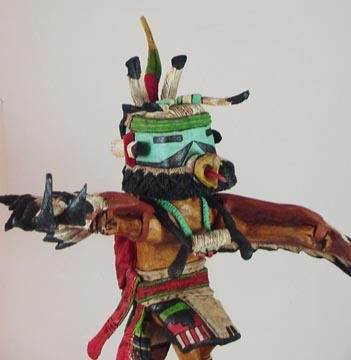 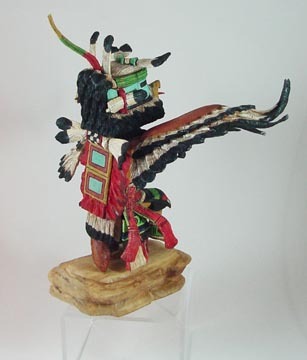 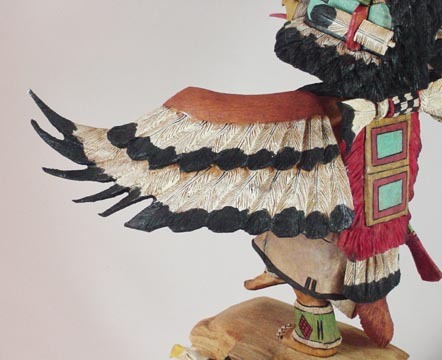 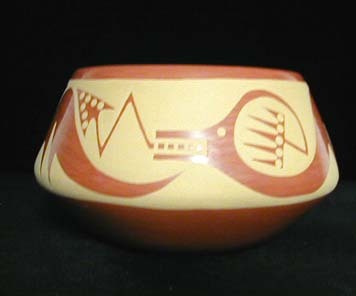 This Eagle kachina is popular among Hopi carvers. 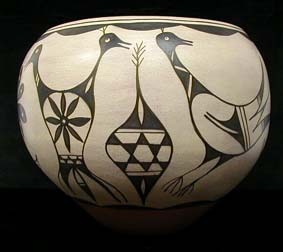 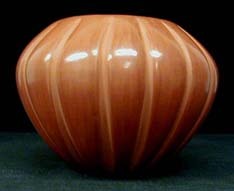 Represents strength & power. 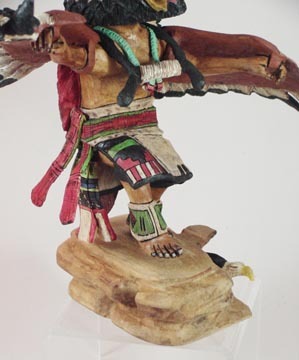 The Eagle Is the ruler of the sky and the messenger to the heavens. 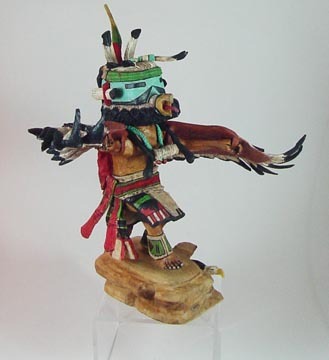 The overseer of all of the Kachinas and is a honored guest who receives many presents. 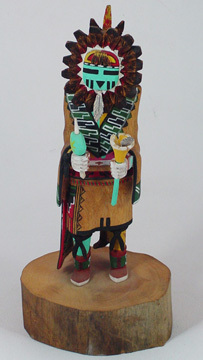 According to the Hopi, he is one of the main dancers in the Solstice Parade.